Congress spokesperson said an impartial probe should be held into the matter and all those responsible for it should be punished. 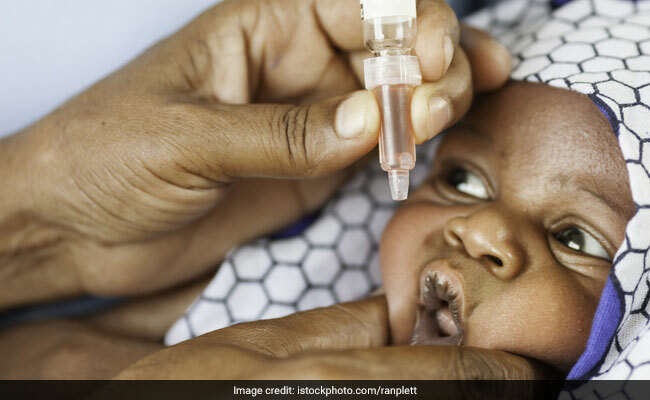 New Delhi: The Congress party today demanded a probe into reports that polio vaccines nearing their expiry were allegedly supplied to district health authorities in Gujarat and said those responsible for it should be punished. Congress spokesperson Jaiveer Shergill claimed that a few district health departments in Gujarat have written to the state government that the vaccines supplied to them could not be administered to children as they were at the "last stage of expiry" and "non-usable" on account of not keeping them at the required temperature. "Why was the polio vaccines which became unusable ... not destroyed immediately after intimation by district health officers to the state government," he questioned. He said an impartial probe should be held into the matter and all those responsible for it should be punished. Asked about the row surrounding the film 'Padmavati', he said the certification issue was between the makers of the film and the Censor Board and added that the way the threats have been issued to the film crew indicate that "good days" were only for "goons under the BJP rule". "Why those who issued threats have not been arrested yet," he asked.